Noted comedian and actor Tele Samad was laid to rest at his family graveyard on Sunday (Apr 7) afternoon at Nayagaon village in Munshiganj. He was buried after his fourth Namaz-e-Janaza in Munshiganj. People from all walks of life in Munshiganj joined the Janaza. Earlier in Dhaka, Information Minister Dr Hasan Mahmud joined the Namaz-e-Janaza at Bangladesh Film Development Corporation (BFDC) and paid tribute to noted comedian and actor Tele Samad by placing wreaths on his coffin. Renowned actor Akbar Hossain Pathan (Faruk), MP, Bangladesh Film Directors’ Association president Mushfiqur Rahman Gulzar and officials of BFDC were present, local media reported. 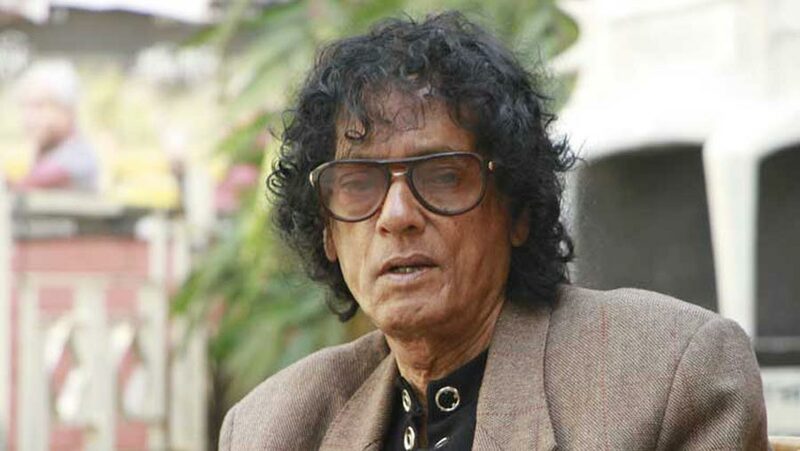 Tele Samad was born in Munshiganj on Jan 8, 1945. In his glorious career spanning over four decades, the actor performed in over 600 films. He made his debut in 1973 with the film, 'Kar Bou'. He last acted in the movie, 'Zero Degree', released in 2015. The actor breathed his last in the capital on Saturday (Apr 6) at the age of 74.